Plastic housing - a guarantee of the safety of your fish or reptiles. 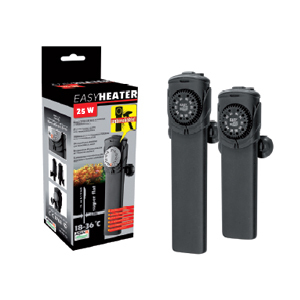 The stylish appearance of the heater and a unique flat shape does not have analogues on the market heaters for aquariums. 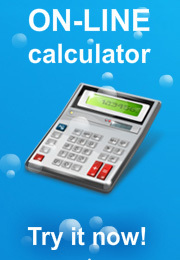 It can also operate in a horizontal position. For tanks: up to 25 liters.